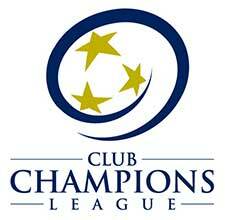 The LMVSC 2009 Girls White team plays in the Club Champions League (CCL). Coach Kenza Alaoui, a native of Alexandria, Virginia holds a USSF “D” License. She was a candidate in the first ever all female USSF coaching course in 2018. She assisted the LMVSC U11 Boys Developmental Academy from 2010-2014 and coached the Smith College Futsal Club from 2017-2018. 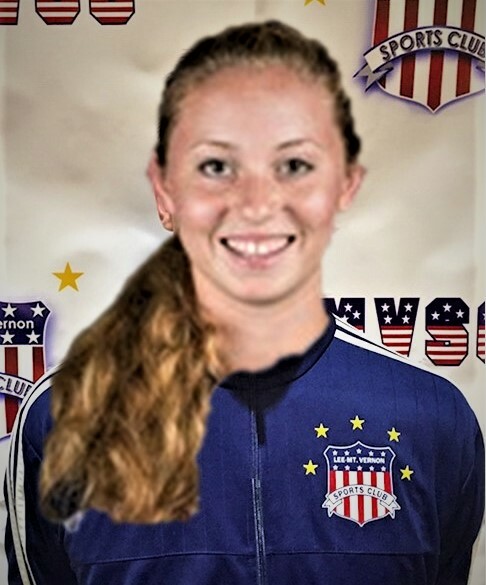 She played locally for LMVSC, Bethesda Soccer Club, and Washington Freedom Super-Y. Virginia State Cup Winner and USYS National Finalist. Played at Bishop Ireton High School and was a WCAC Finalist in 2012. She also played four years of NCAA Division III soccer at Smith College. Coach Kenza recently graduated from Smith College in 2018 with a Bachelor’s degree in Biological Sciences. Now she is pursuing her Master’s Degree in Physiology and Biophysics at Georgetown University.